Find a Pro. Instruction for both tennis pros and recreational players that explains a new and easier way to improve your tennis strokes, your consistency, court coverage, and power with help of our private tennis classes. 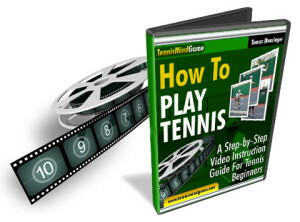 Get on the fast track tennis classes to being a better player. With more certified instructors than any other company, we offer tennis lessons all over the country through over 1500 instructors in 1300 locations.